Despite growing awareness about blockchain and cryptocurrency across the globe, the current blockchain technology is facing a number of issues which have slowed down the growth rate in recent times. Some of the popular ones include limited operational speed, restricted practical applications and enormous amounts of energy utilization. In order to address these issues, SOOM Foundation established in Switzerland and SOOM Tech, its R&D center established in Singapore, are building an end to end blockchain ecosystem for enterprises and individuals seeking better scalability, higher security and above all, more practical applications of blockchain’s tremendous potential. The name of the solution is 4th blockchain, details of which can be found here on the website: http://www.fourthblockchain.org. 4th Blockchain is a Blockchain-as-a-Service platform designed to meet the needs of organizations willing to fully take advantages of blockchain’s tremendous potential without the cost and burden of developing, maintaining and updating the backend of a complex network of nodes. 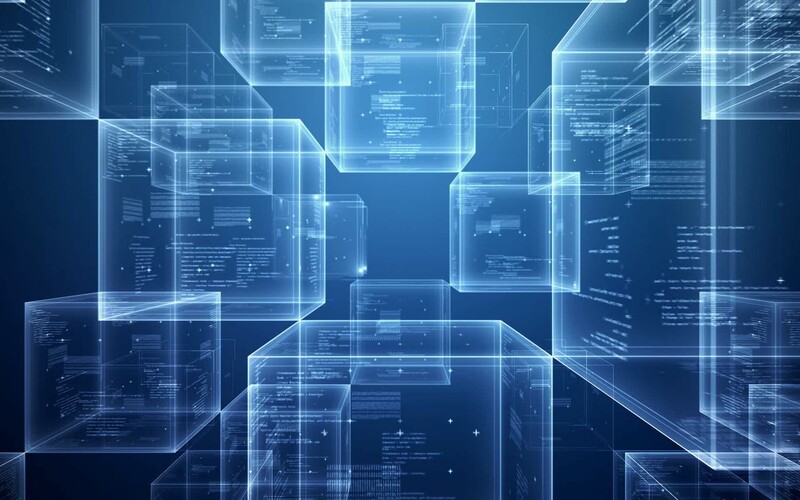 4th Blockchain’s innovative features such as Grouping algorithms, Multi-bloc structure and mobile phone mining allow the platform to support a tremendous variety of conventional and smart-phone based projects from a wide range of industries such as payment systems, supply chain management, real estates, banking services or telecommunication. 4th Blockchain ecosystem will not only enable mobile phone mining, but also increase operational speed, enhance security while keeping transaction fee to the minimum. In order to make mobile mining possible, SOOM Tech has designed two innovative consensus algorithms named as Proof-of-Group-Stake (POGS) and Proof-of-Transaction (POT) consensus algorithms. The objective is to give to every smart phone user the chance to benefit from blockchain’s exceptional outcomes. An additional security layer has also been designed on top of the conventional dual security system to prevent smart phone hacking during the transaction process. This is made possible with the creation of an innovative Group Private Key renewed after every new block creation. With these improved features and strong support from the blockchain community, SOOM Tech is all set to revolutionize the market for Enterprises willing to bring blockchain technology to daily life.